Phil Hart has been enjoying and photographing the night sky for nearly twenty years. His award winning photos have been published in books, magazines and popular websites around the world. 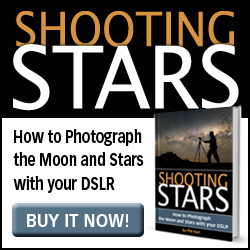 He is the two-time winner of the David Malin Astrophotography Award and author of the Shooting Stars eBook. 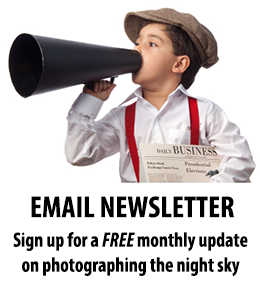 He has previously run Night Sky Photography Workshops in partnership with Michaels Camera Store in Melbourne.